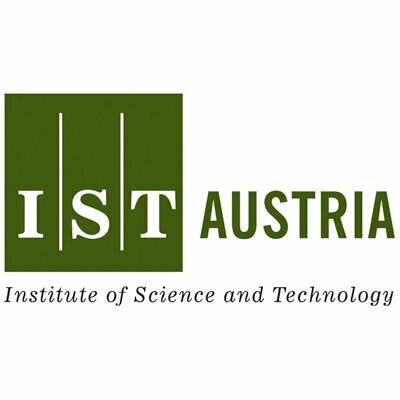 Interested in starting a PhD at IST Austria? Apply now for PhD entry in September 2019. The deadline for applications is Jan 8, 2019. More info here.